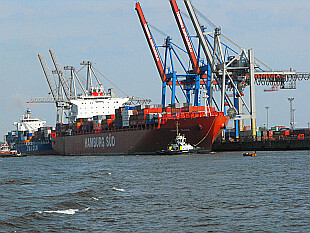 Second largest city of Germany and important port in the same time. Photos taken in April 2009. 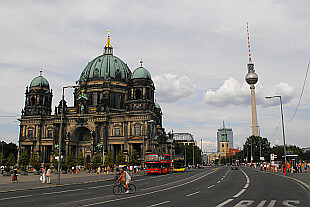 The capital of Germany. August 2009.